Our team of experienced clinicians will spend the time required to understand all the factors that contribute to your problem. 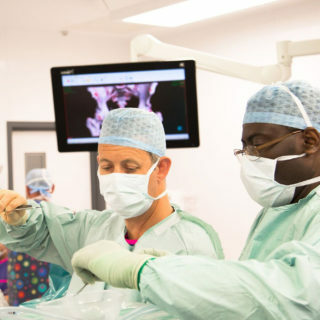 We use the latest minimally invasive techniques to treat your hip including keyhole hip surgery (hip arthroscopy), stem cell therapies and robotic hip replacements. Our primary focus is on optimizing you through rehabilitation and strengthening. 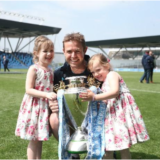 Professor Max Fehily is the lead surgeon at The Manchester Hip Clinic and practises at Spire Manchester and Bmi Alexandra. 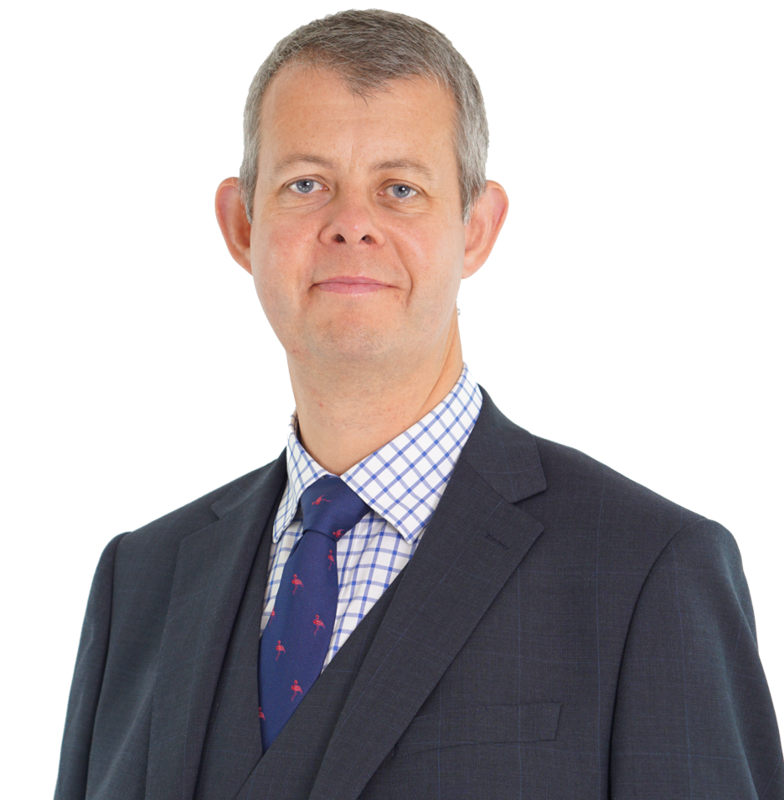 He specialises in surgery of the Hip and has a particular interest in the young athlete with soft-tissue hip problems, as well as complex reconstruction of the hip in the older patient and robotic assisted hip replacements. Read our reviews supplied by our customers via Doctify. Read our Clinics latest updates and general medical news. Feel free to ask questions in the comments, we’re here to help in anyway possible. It is now my 10 months post operation of my right hip replacement, I am very happy and I feel my leg is almost normal again so much so I can now do everything with no pain and sleep comfortably. Now I am practicing my normal life without crutches, sleeping with no pain and I am doing Pilates experiences and things are improving – thank you so much team MHC. I had been in a great deal of pain and unable to perform my work duties or to properly care for close relatives who now need my help. As a result of my hip replacement I can work fully functionally and am caring adequately for my family members. I am extremely grateful for the huge skill and prompt action of MHC. His skill and close care has meant that I am: totally free of pain, fully mobile and a useful and productive member of society. I am free of pain for the first time in three or four years. The communication between surgeon and physio is essential in providing patients with optimum care, and in our experience, we have found Prof Fehily to be first-rate at this. 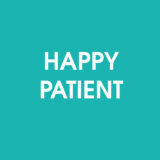 As an independent hip specialist physio clinic, we work with hip surgeons from all over the UK, we feel honoured to work with Max and his patients. 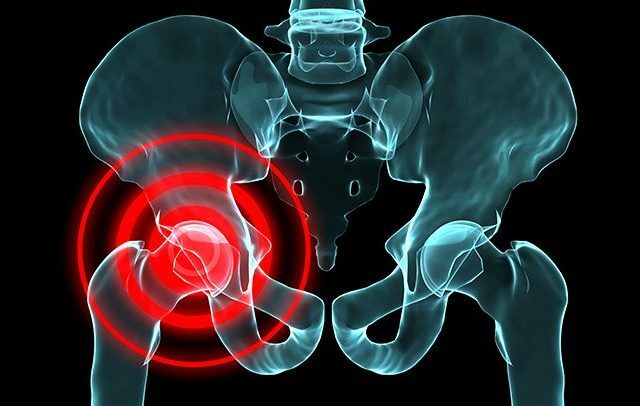 The Manchester Hip Clinic is committed to helping all kinds of people with hip problems to be free from pain and often to resume near-normal levels of physical activity – even those who may have thought that such relief would never be possible. Is your groin strong enough?